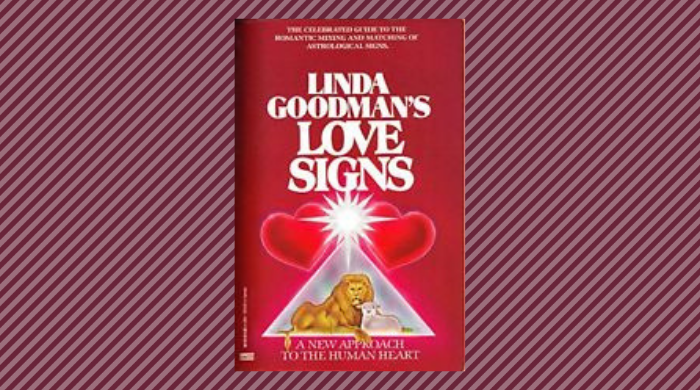 I adore Linda Goodman, and her Love Signs book. Linda says this: Now those of you who were once young (and I hope are still are) know that Tinker Bell told Peter: “Every time a child says ‘I don’t believe in faeries,’ there is a faerie somewhere who falls down dead.’ Likewise every time someone says I don’t believe in the stars there is a human relationship that falls down dead because of a lack of understanding that could have been gained from a basic knowledge of astrology–and that’s not make believe. The words in the marriage ceremony “those which God hath joined together, let no man put asunder refer to Soul Mates.” Yet this warning is unnecessary; simply symbolic ritual, for no man can break the tie between twin souls, not even themselves. Nor can any energy in the universe. The Force that created them is all-powerful and indestructible. The bond my be weakened, their final union and consummation delayed, but they cannot be separated permanently. There can be no end to the kind of happiness they may claim–when they wish to do so–on a timetable dictated by the Free Will of the Higher Angels of their own selves.